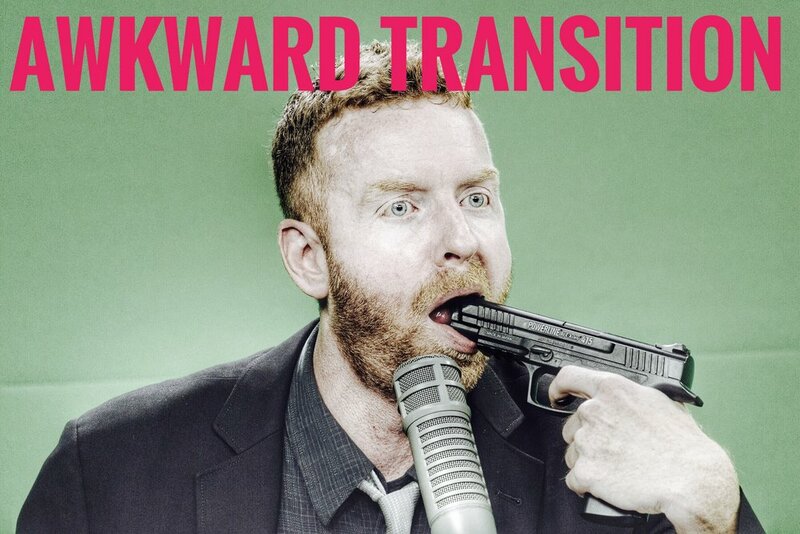 Dave doesn't want to pick up leaves...especially with lipstick all over his face. 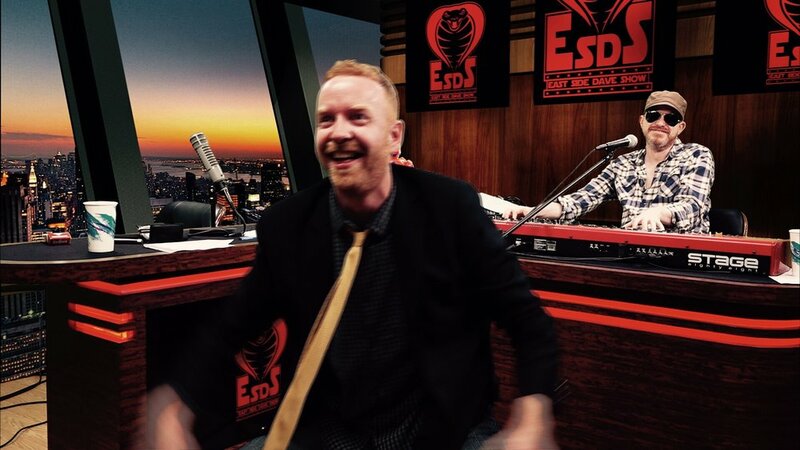 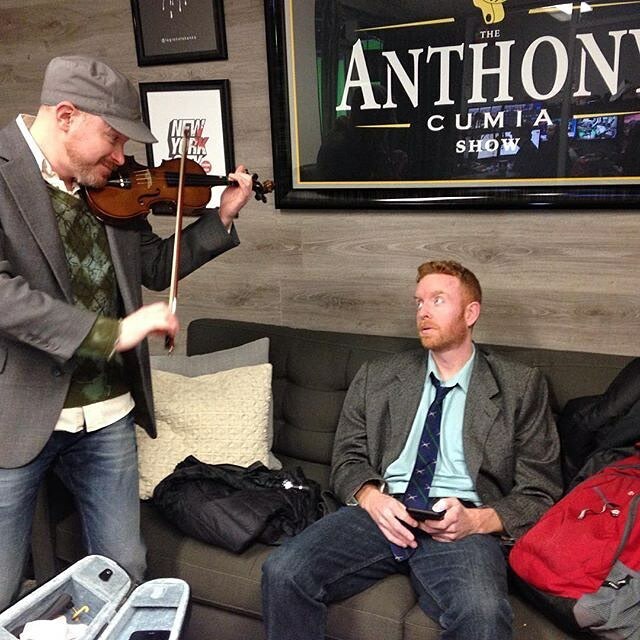 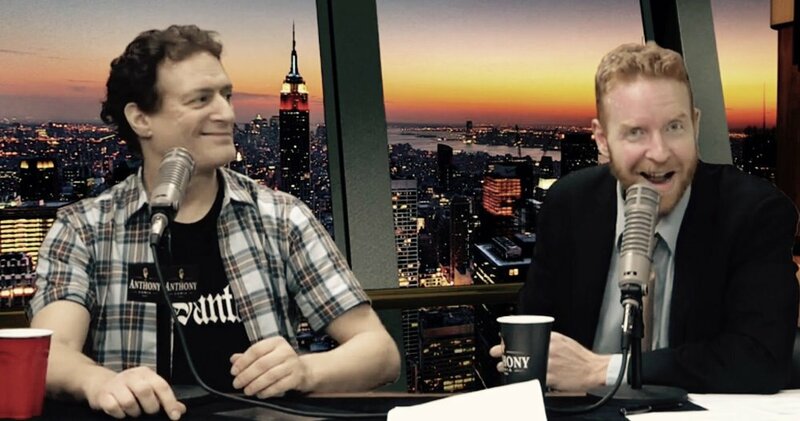 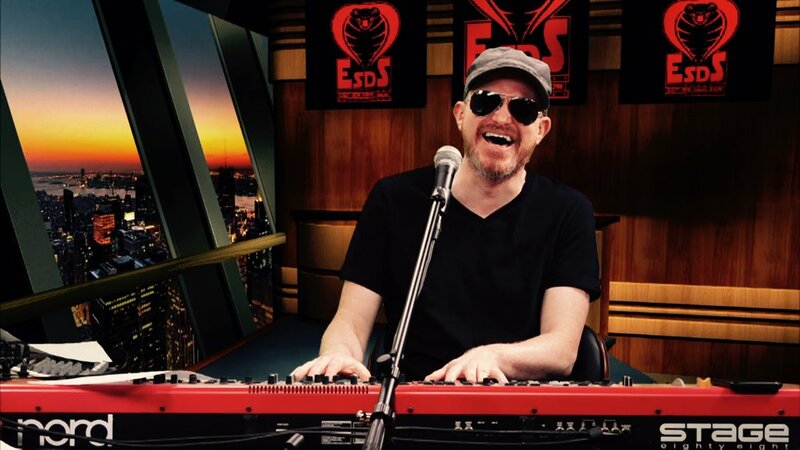 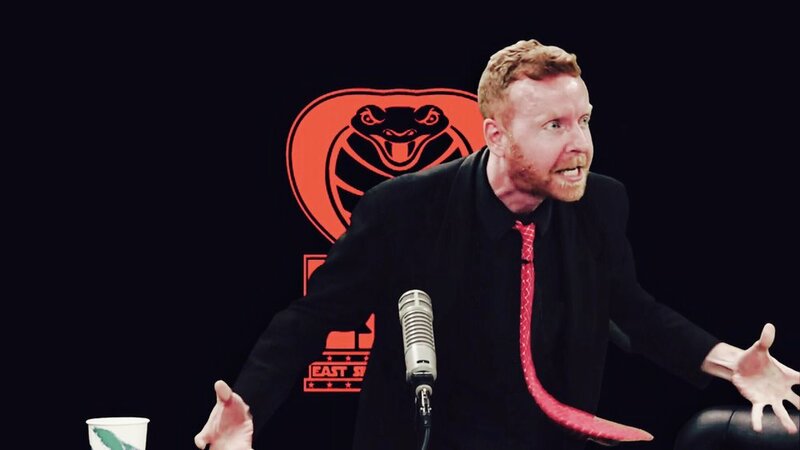 From the November 29th, 2016 EAST SIDE DAVE SHOW. 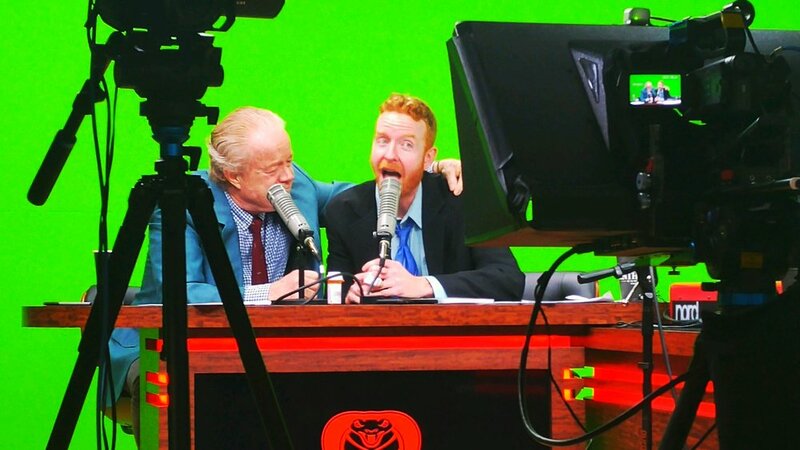 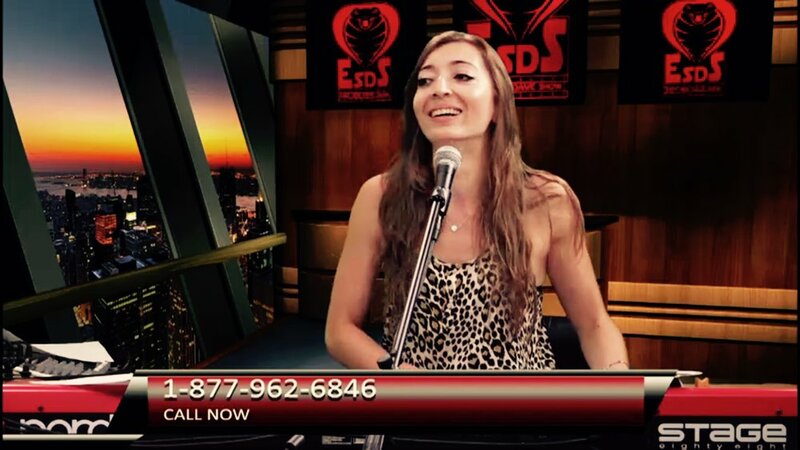 Watch the #ESDS every Tuesday at 7 PM EST (and see every, archived episode) on CompoundMedia.com!